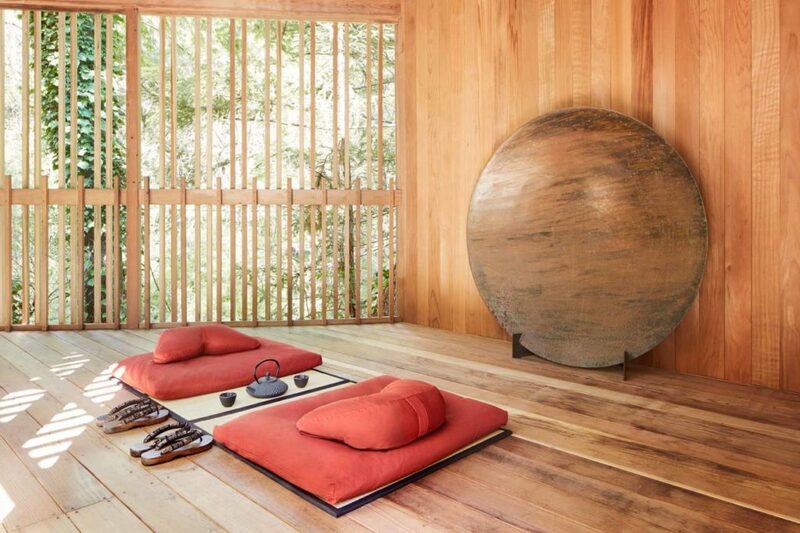 Longing for a zen getaway? 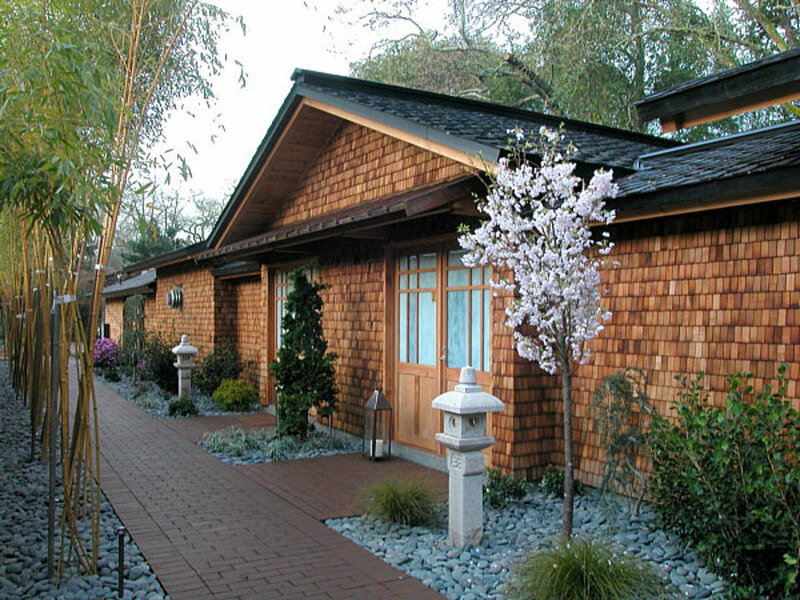 Now you can stay at a Japanese ryokan right here in Sonoma County. 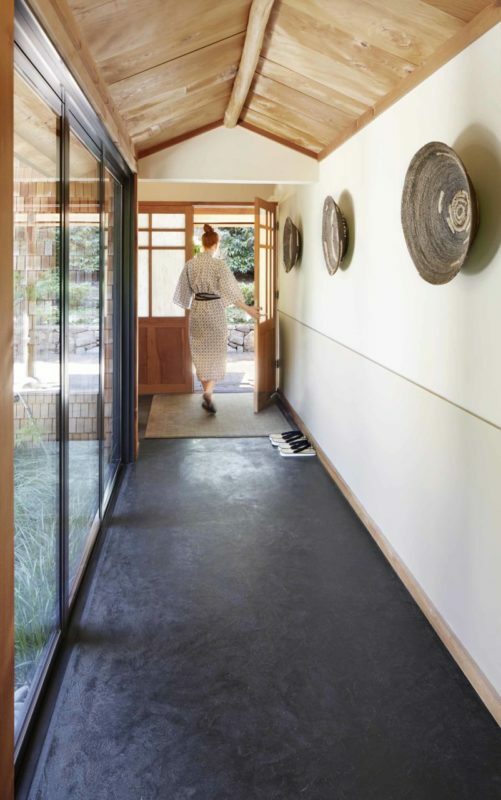 Glen Ellen's Gaige House has become Gaige House + Ryokan - with the name change comes a new level of Japanese aesthetic and amenities, including a meditation deck (pictured). 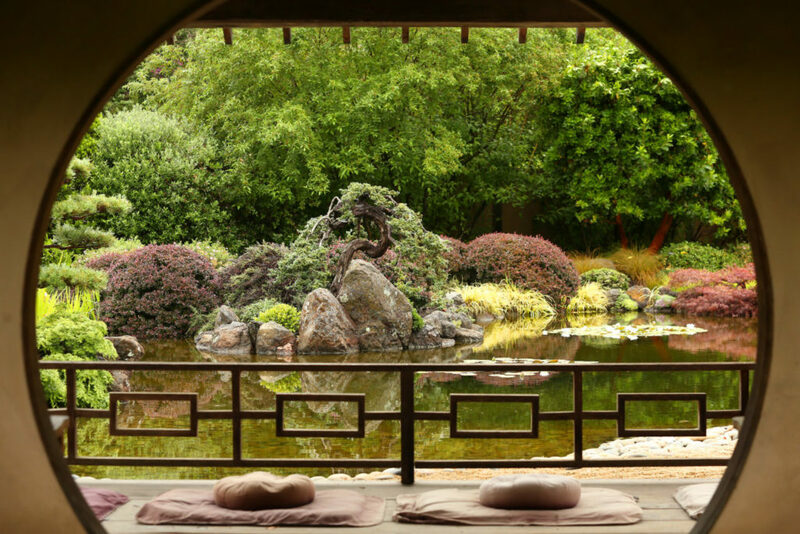 Click through the gallery for photos of the property and more zen spots in Sonoma County. Ever been forest bathing? The practice of shinrin-yoku, which originated in Japan, is all about unplugging and letting nature help you feel good. (There’s no bathing, by the way, just typically very slow walking.) Sugarloaf Ridge State Park hosts a Forest Therapy Series as part of its Parks RX for Health program the 4th Saturday of each month. The next session is set for June 23, 9:30am to 12:30 pm. 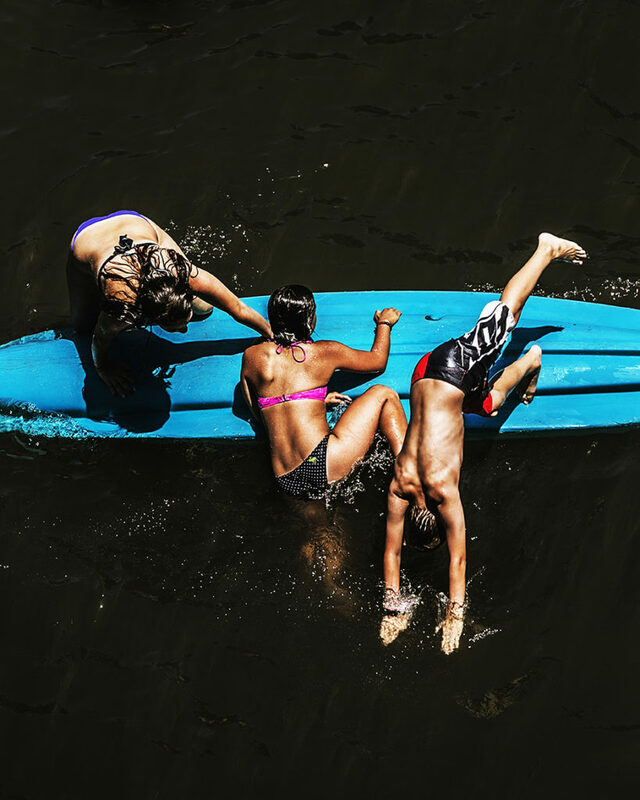 Feeling like you need to get away from it all? 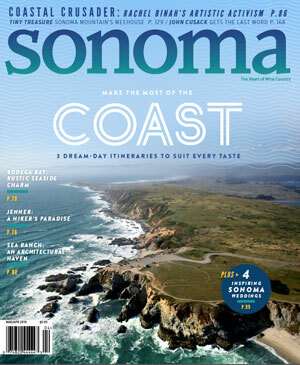 Or maybe you’re just looking for a getaway that’s different from the wine country norm. 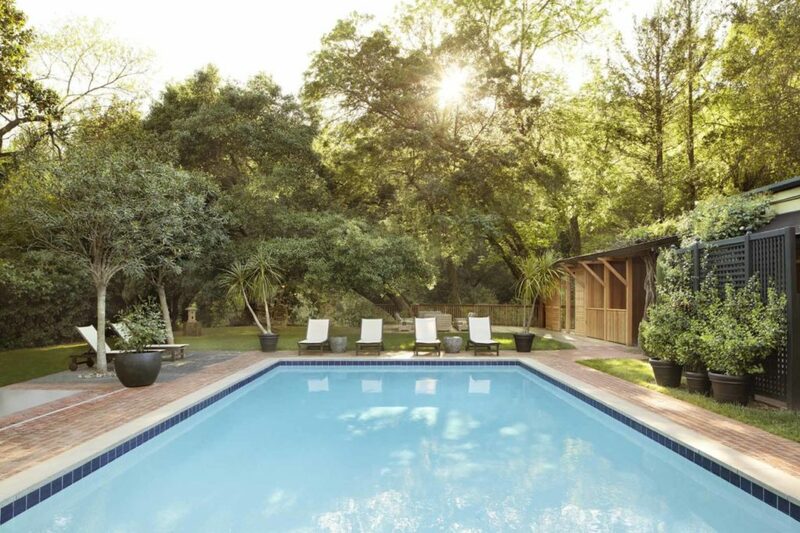 An easy drive is all it takes to feel a world away at Sonoma Valley favorite Gaige House in Glen Ellen. 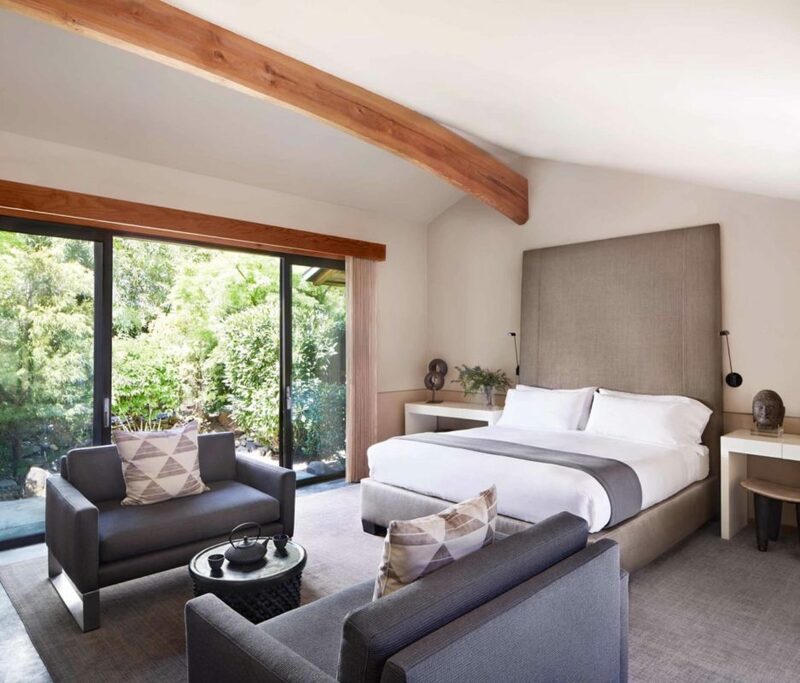 Recently renamed Gaige House + Ryokan, the inn now offers zen seekers a Japanese-inspired experience in a Sonoma County setting. Built in the 1800s, the historic property (once a butcher shop and country home) featured some Asian inspired touches before the latest redo, but with the official name change comes a new level of Japanese aesthetic, and a number of new amenities inspired by traditional Japanese inns called ryokans. The property features 23 guestrooms, nine of which have been turned into ryokan-style suites. The suites include the types of things guests have come to expect from high-end hotels, like comfy king beds dressed in soft linens, fireplaces, and private, outdoor patios. But it’s the Japanese touch that makes Gaige House + Ryokan stand out in the crowded field of wine country lodging. In addition to those much-loved Coyuchi robes, guests staying in the inn’s “Ryokan Zen Suites” can don classic yukata kimonos, and geta or zōri slippers while sipping sake and indulging in ice cream mochi, both found in the suite’s refrigerator. 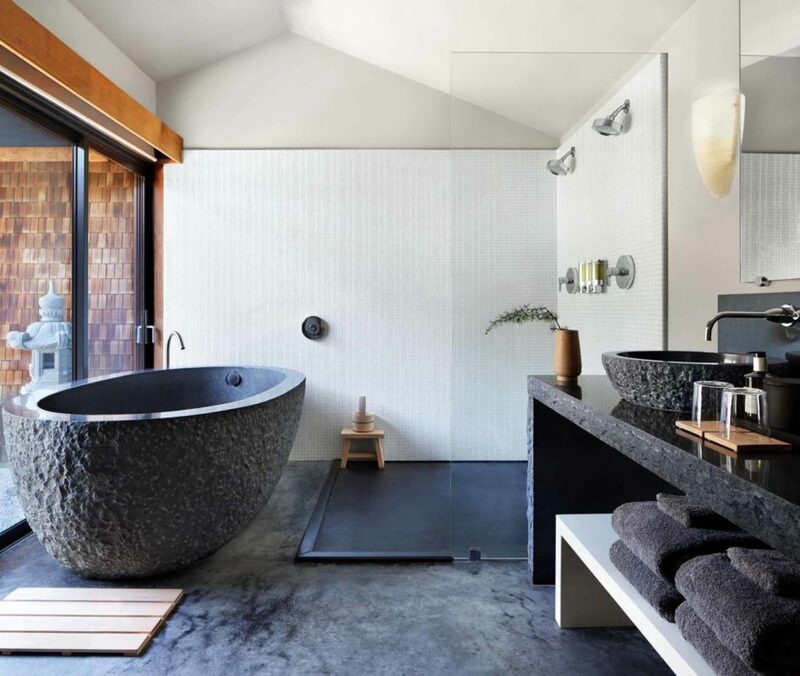 Every Ryokan Zen Suite features a private karesansui rock garden and gurgling fountain that can be viewed from the bed, or while relaxing in a deep granite soaking tub. Traditional Japanese hinoki wood bathing accessories like mats, stools and ladles are within arm’s reach. 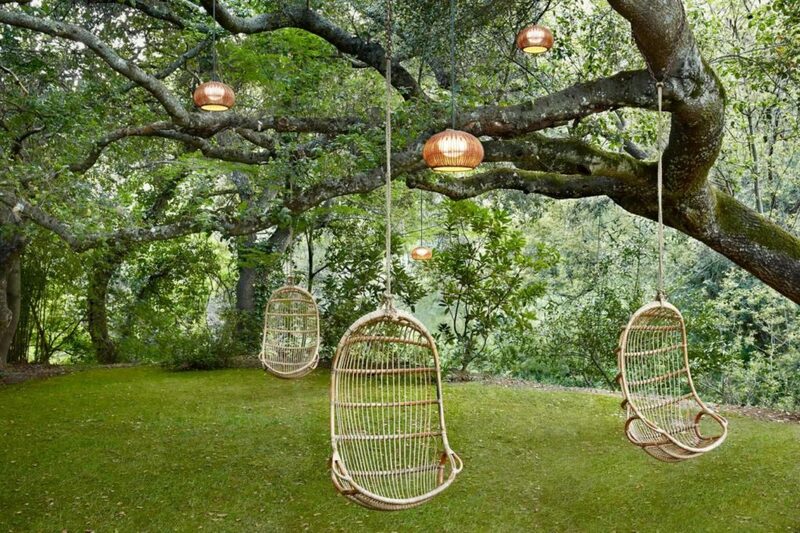 A Meditation Deck, tucked into a secluded corner of the property, overlooks Calabazas Creek. 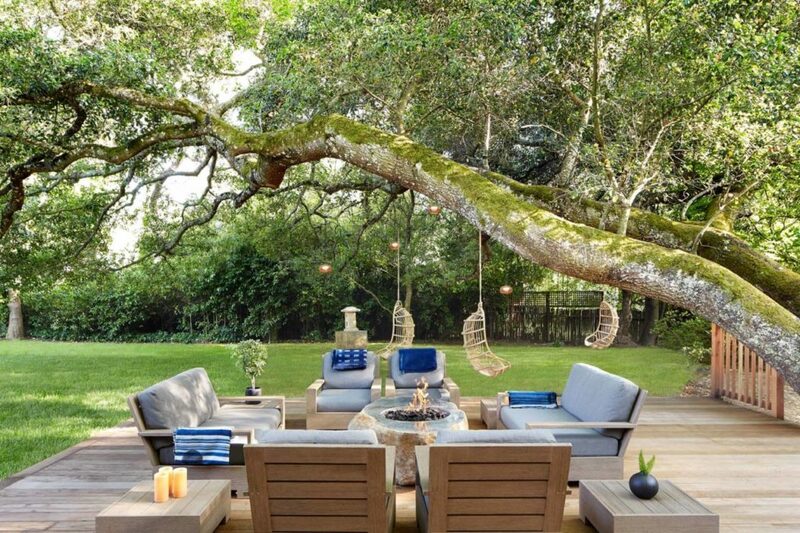 Steps away, a large oak tree, decked out with swinging chairs and glowing lanterns, screams zen in an Instagram-worthy kind of way. Pack your swimsuit, there’s also a pool and hot tub. Gaige House fans can rest easy knowing that many of the things they’ve long loved about the property remain. Fresh baked cookies still appear, like magic, every afternoon. Now, in addition to the likes of chocolate-chocolate chip, you’ll find matcha cookies in the mix. Wine and cheese is served daily from 5pm to 6pm in the sitting room of the main house, and each morning a complimentary breakfast buffet is served, with selections like oatmeal banana pancakes, granola, and fresh orange juice. Chances are, you won’t want to leave those swinging chairs, but there are nearby spots worth a visit to keep the zen-filled getaway momentum flowing. 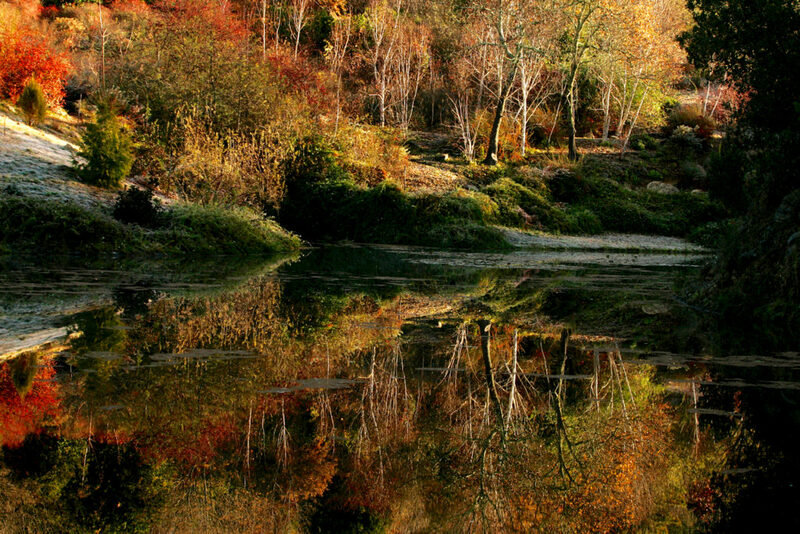 Quarryhill Botanical Garden features 25-acres of rare and beautiful plants from Asia. Along with Magnolias, dogwoods, and maples, you can see other blooming beauties like roses, lilies, and rhododendrons. Open daily from 9am to 4pm. 12841 Sonoma Highway, Glen Ellen, 707-996-3166. 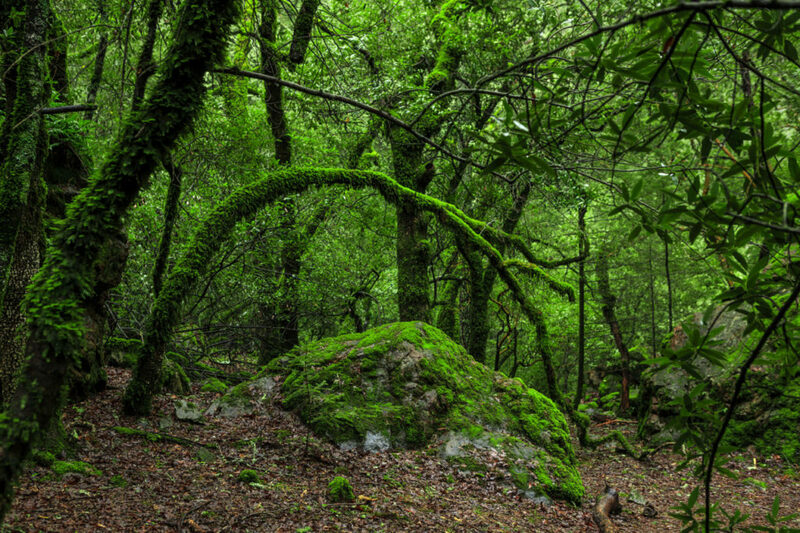 Ever been forest bathing? The practice of shinrin-yoku, which originated in Japan, is all about unplugging and letting nature help you feel good. (There’s no bathing, by the way, just typically very slow walking.) Sugarloaf Ridge State Park hosts a Forest Therapy Series as part of its Parks RX for Health program the 4th Saturday of each month. The next session is set for June 23, 9:30am to 12:30 pm. 2605 Adobe Canyon Road, Kenwood, 707-833-5712. 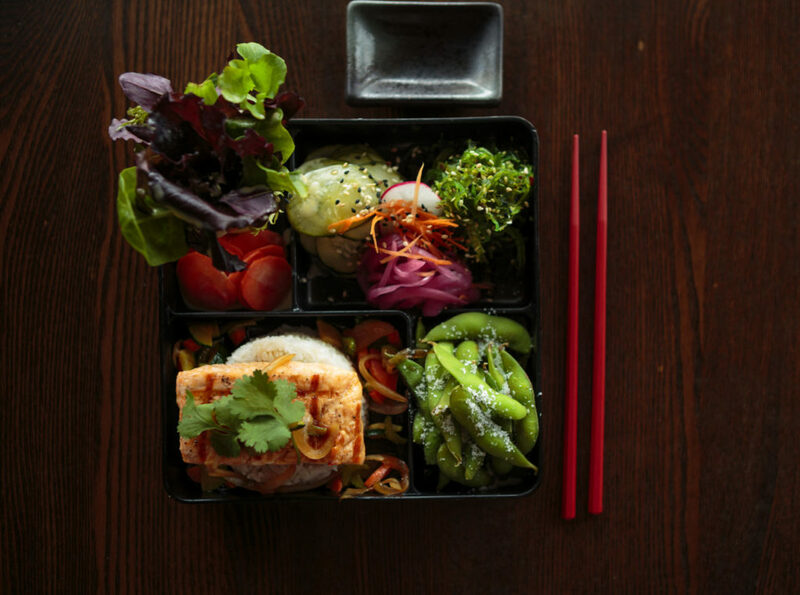 When hunger strikes head to Shiso Modern Asian Kitchen in Sonoma for noodles, sushi, and sashimi. 19161 Sonoma Highway, Sonoma, 707-933-9331. Venture a little further to the west for a meditative spa experience at Osmosis. The Freestone day spa and sanctuary features zen gardens and a series of Japanese treatments, including a signature Cedar Enzyme Bath. 209 Bohemian Hwy, Freestone, 707-823-8231. 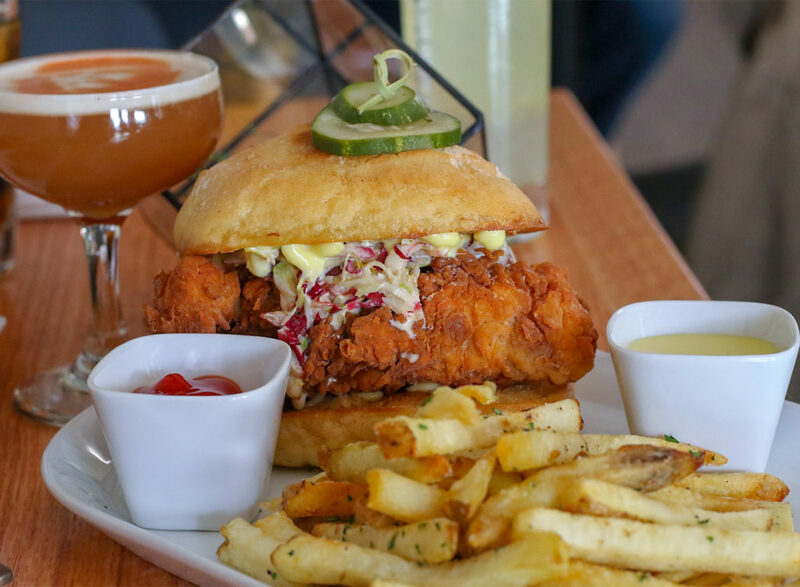 Yelp helps hungry people navigate the Santa Rosa dining scene with a top 10 restaurant list.